Come Join us on Friday, October 26th from 5:30­ pm- 7:30 pm for Crafts, Games, and DANCING! Pizza, Monstah Dawgs, Baked Goods & more tasty treats will be available for purchase. Admission is FREE and costumes are highly encouraged! Interested in Volunteering for this amazing event? Check out the signup genius for more details on how to help! 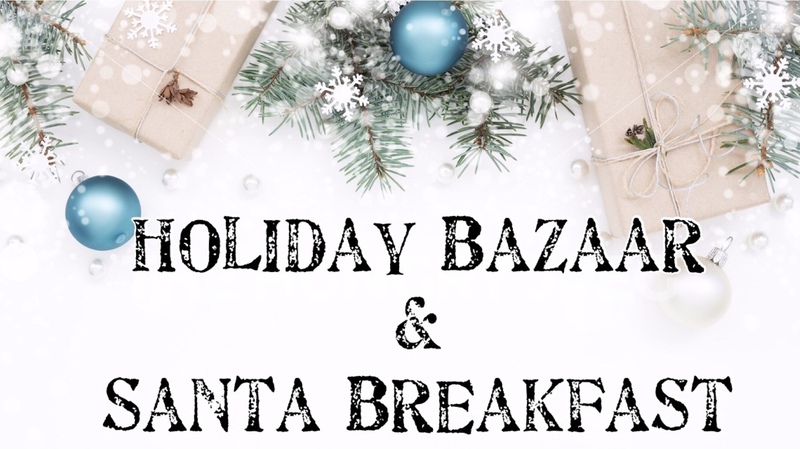 Come Join us Saturday, December 8th from 9 am- 1 pm for Holiday Craft Projects, Photos with Santa, and to Shop from over 50 Local Vendors! Admission is FREE. There will be Breakfast available to purchase. Face painting fun! And TONS of AWESOME Raffle Prizes! There will be an elf themed scavenger hunt. You will have to find the hidden Elves throughout the Gym and Cafeteria. Visit a vendor in the gym and see if our Elf is hidden within. Anyone who finds ALL the Elves will be entered into a special raffle! Interested in Volunteering? Parents that signed up at Open House to help out will receive an E-mail in the coming weeks with more info. For those of you who didn’t sign up, but are interested in donating your time….Stay tuned for the signup genius and more details on how you can help! Check back soon for our signup genius link! Interested in Sponsoring this event? E-mail newburyptainfo@gmail.com for more info! The NES PTA hosts several events and fundraisers during the year. Please note all dates and times are subject to change or cancellation. Confirm by emailing newburyptainfo@gmail.com.